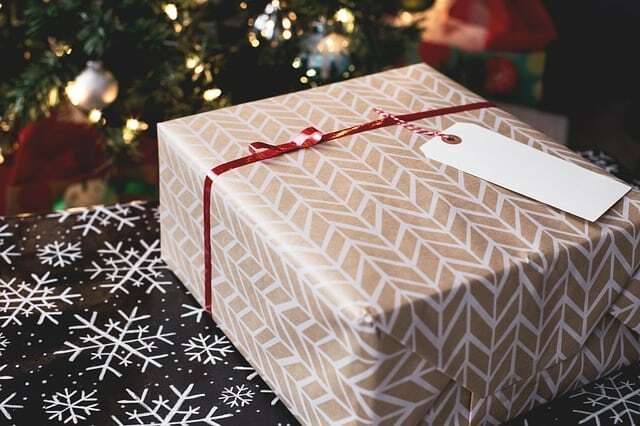 When it comes to shopping for holiday gifts, there are certain people that are super easy to buy for. I could shop for little girls for weeks and never get tired of it and find tons of things that I’m pretty sure most of them would love. 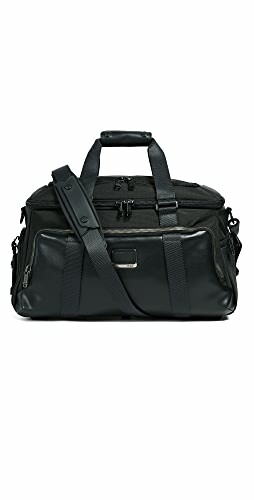 On the other hand, it is super hard to buy for other people. Right up at the top of that difficulty scale is teen and young adult guys. It can be intimidating! 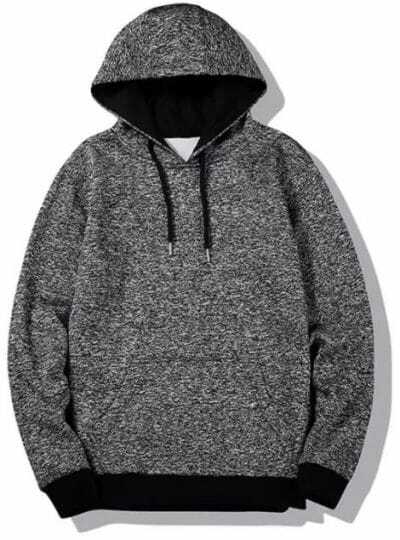 To make it easier, I have found a go-to gift for teen guys and young adults (or even what many call the feared millennial) and that is hoodies!! 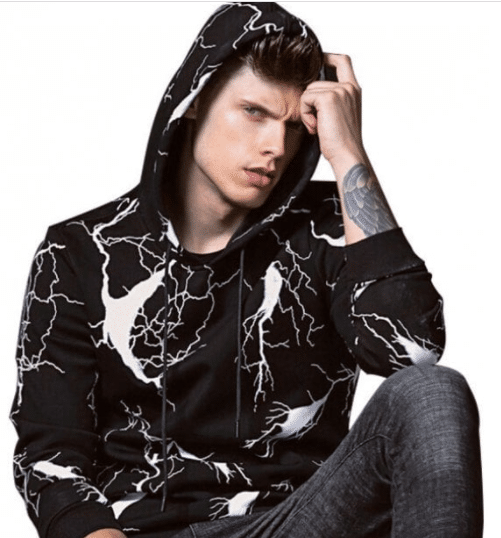 When it comes to casual fashion, or just casual clothing for those who would never consider the “fashion” part, you can’t beat an awesome hoodie. 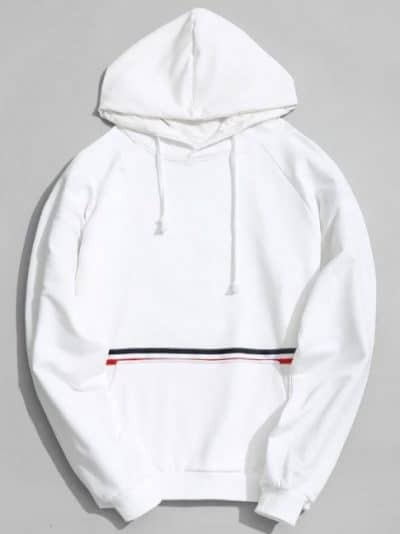 And if you’re wondering what type of hoodie to get for the young man on your holiday shopping list, we have some great ideas from Zaful! 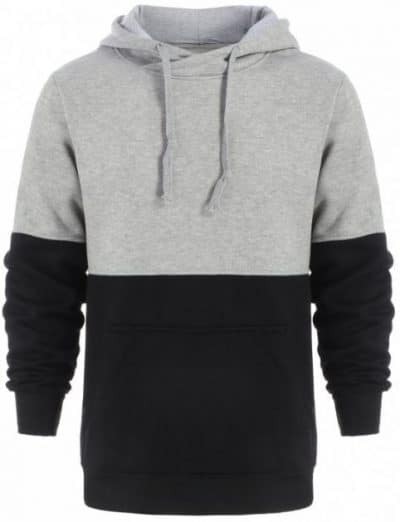 Zaful has all kinds of affordable fashion for holiday shopping, including a huge selection of hoodies. Zaful is a one-stop online shop for the latest styles with daring, exciting and edgy fashion apparel. 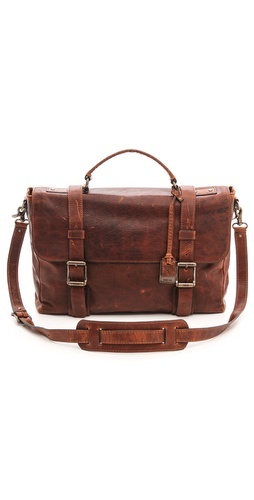 Their collections are affordable and all about redefining trends, design excellence and exceptional quality. 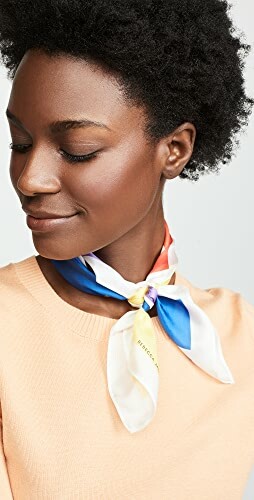 Zaful’s exciting brands include emerging new designers and so you can always find something fresh, unique and stylish. So, if you’re wondering what type of hoodie the young guys in your life would like, we have some pretty good bets here. 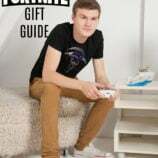 Take a little bit of a hint from what you know about the gift recipient and of what you may have seen him wear in the past to help you choose a hoodie that he is sure to like. 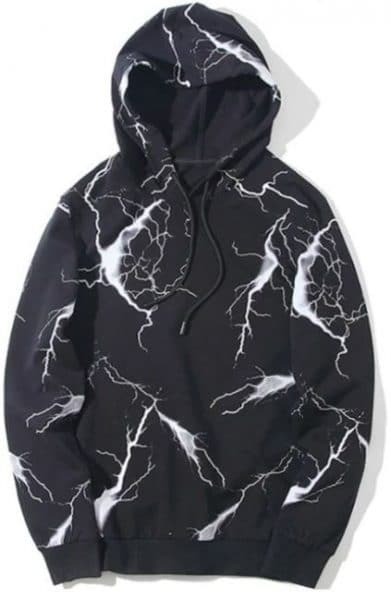 If you want to get a bit more interesting, go with a hoodie with a pattern. Some guys get bored with basic and will be much more appreciative of a hoodie with a little extra flair. 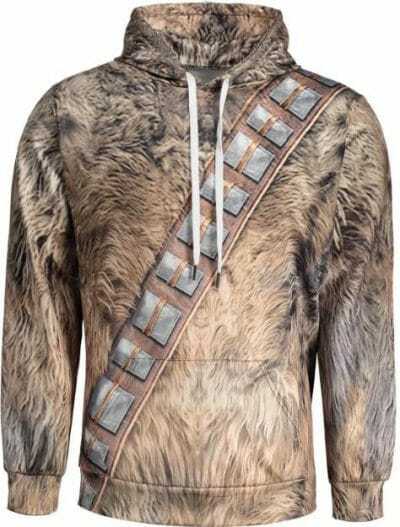 A Star Wars fan will love the Wookie-inspired Fur Print Men’s Hoodie! 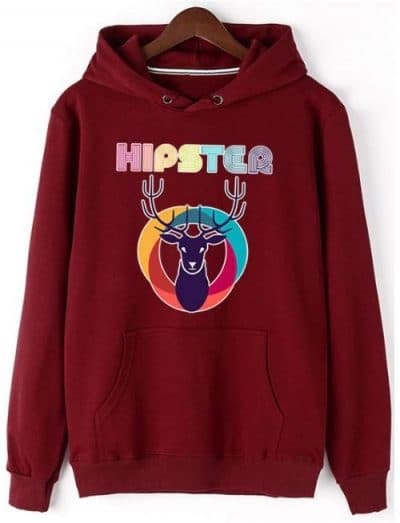 And, in the era of Ugly Christmas Sweaters being on-trend, a guy with a sense of humor will love the Christmas Deer Hipster Graphic Hoodie. These hoodies are only a few of the wide selection you’ll find at Zaful. Plus they have lots more besides hoodies! 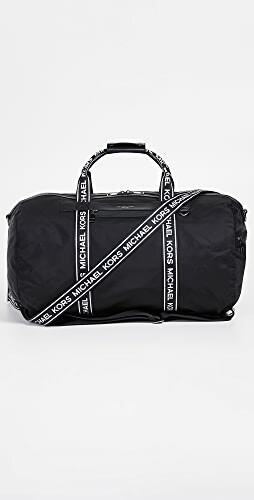 Stretch your gift by adding in a Tee, a Jacket or even a pair of Jeans. 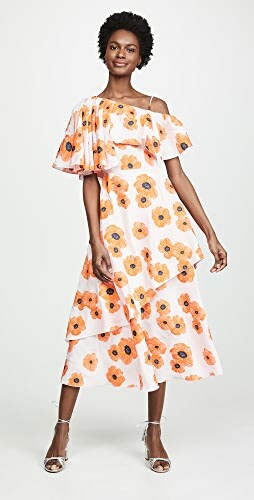 Shop Zaful for affordable fashion this holiday season! 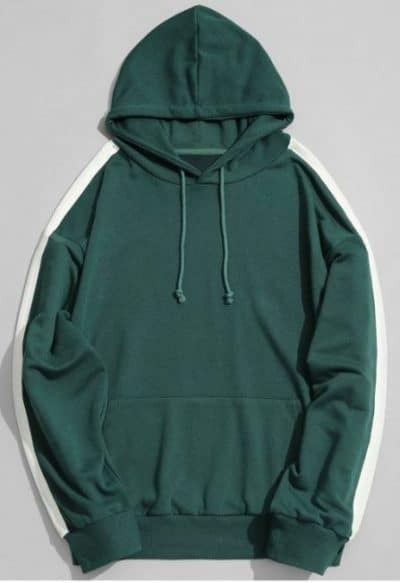 A Hoodie is a great teen gift idea. My son loves hoodies. 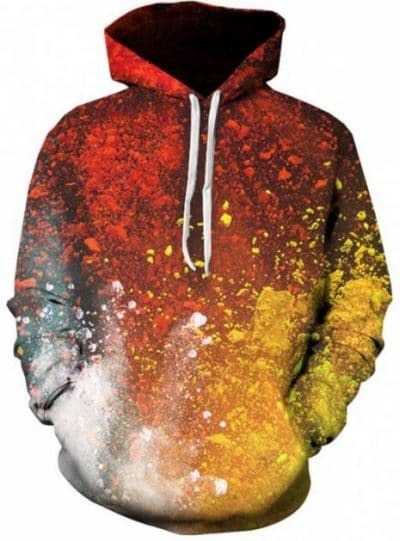 These are really cool hoodies! 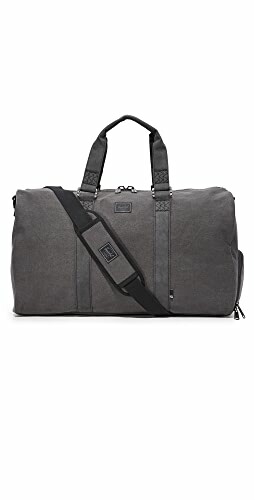 They do not cost a lot and would be great to get for my son for the Holidays. That is all he wears. I will have to check out site. 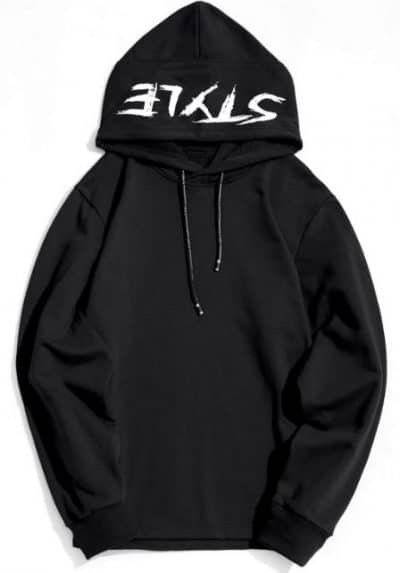 These hoodies are too cool. I will definitely keep these in mind when shopping. I really like these! My son asks for new hoodies every Christmas. Now I can get a few artistic ones that he will love. Shop Wide Leg Jeans, Tassel Earrings, Denim Tops, Grey Pumps Shoes and more. Get this widget.